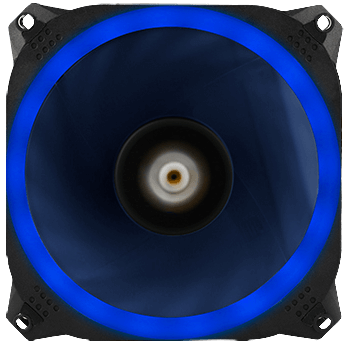 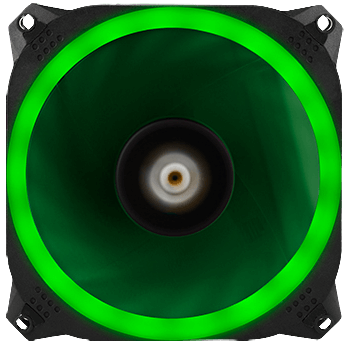 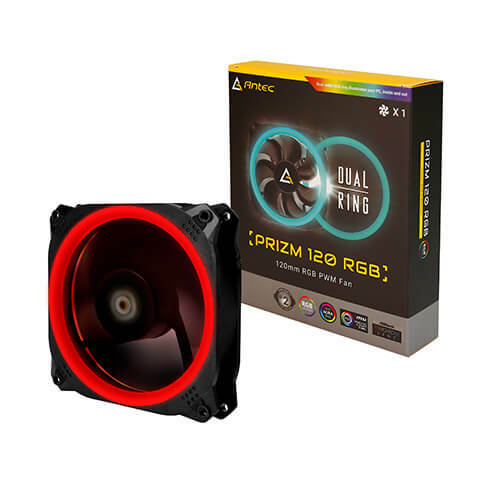 The Prizm RGB case fan features a dual-ring aperture design, which allows you to display RGB effects on both sides of the assembly. 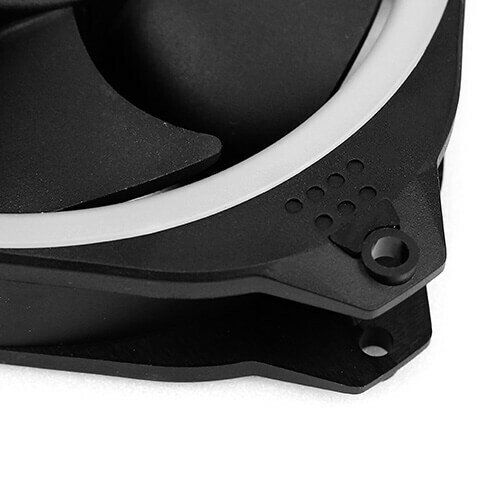 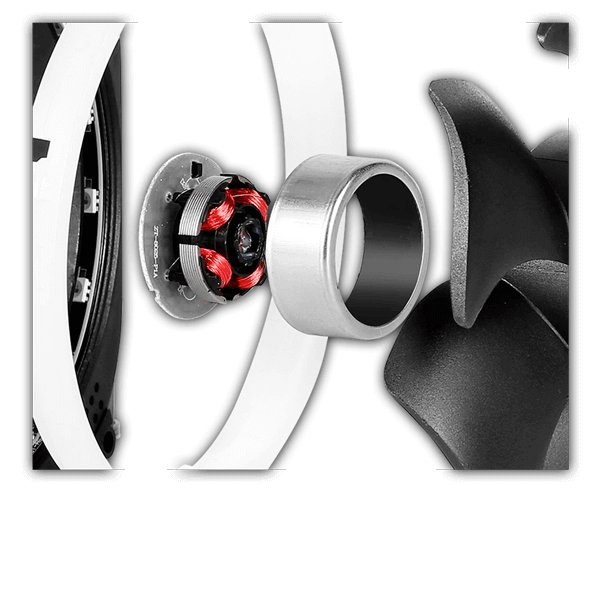 The Prizm RGB fan combines efficiency, high performance and great build quality to give you unparalleled customization and optimal thermal balance. 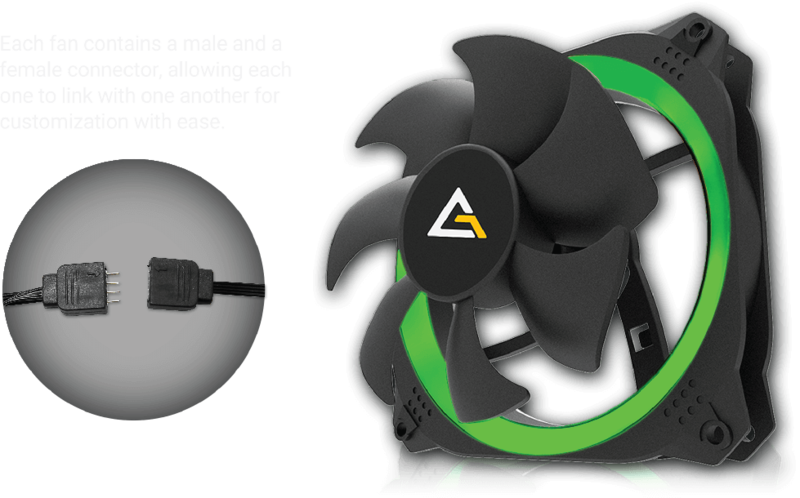 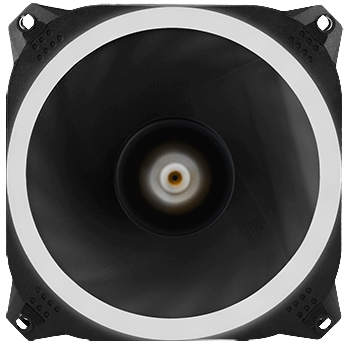 RGB LEDs light up the fans in uniform color and brightness. 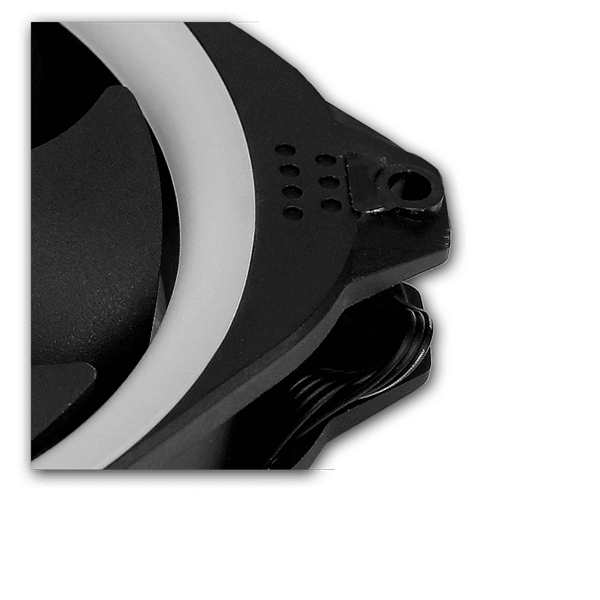 Fan Speed (RPM) 2000 max. Air Pressure (mmH2O) 2.56 max. 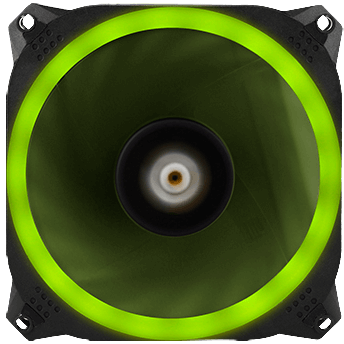 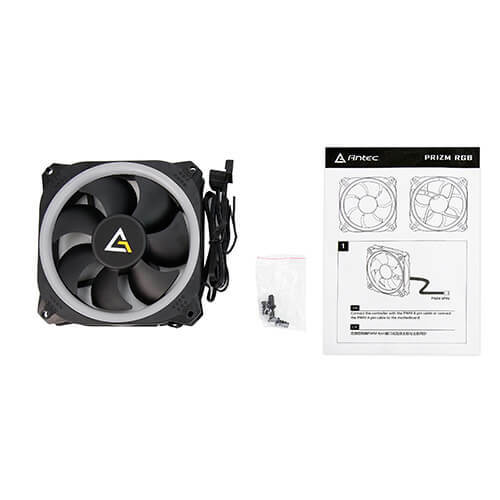 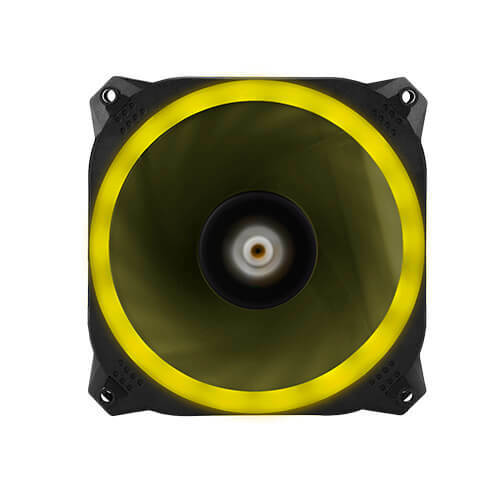 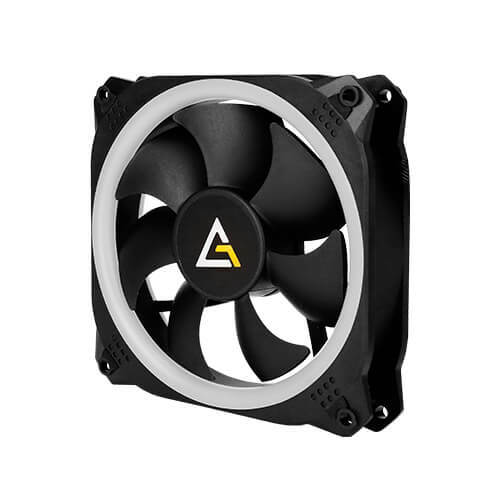 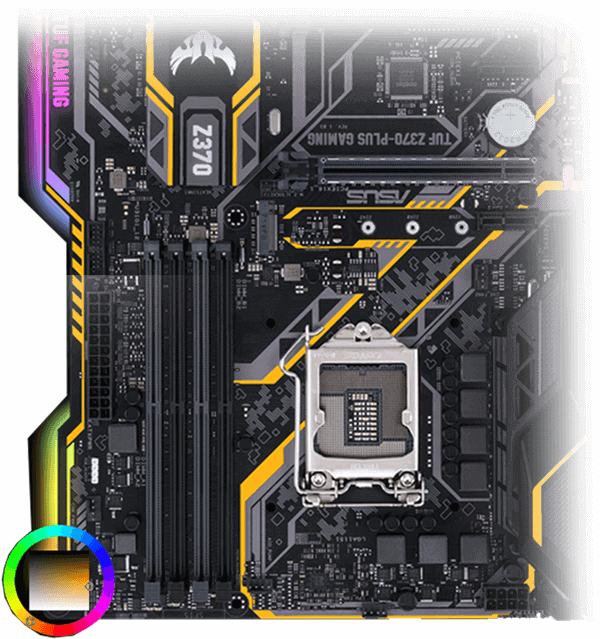 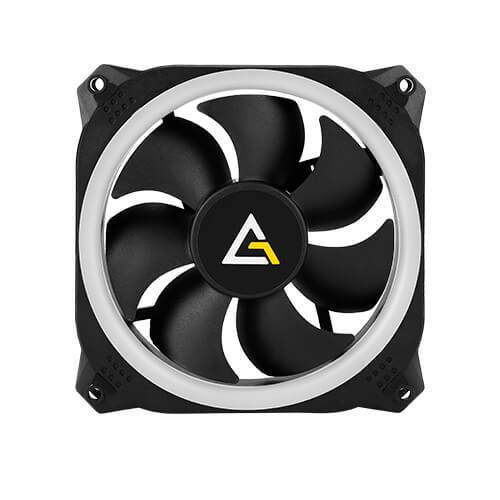 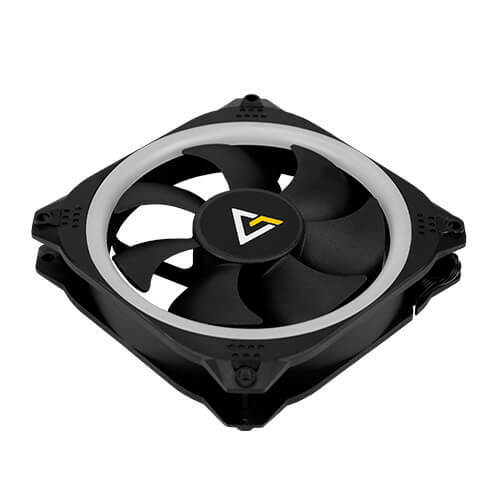 Fan Noise Level (dBA) 32.6 max. 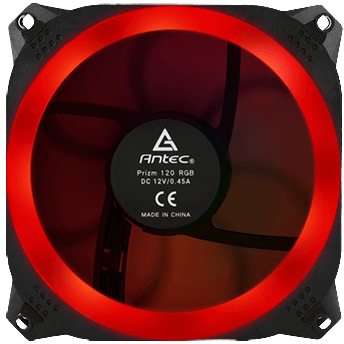 Copyright © 2018 Antec. All rights reserved.